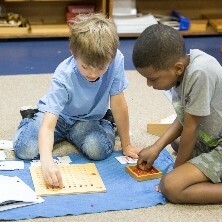 Lake Montessori is proud to be a partner with the American Montessori Society. 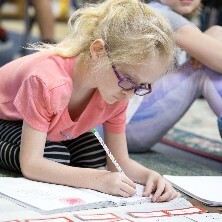 AMS is a membership organization, a collaboration of teachers, administrators, schools, families, and others who prize Montessori education. As an AMS member, we are part of a movement to improve education for children around the globe, with representation at the United Nations and a strong advocacy voice in public policy affairs. Each classroom at Lake Montessori has at least one AMS Member guiding students.